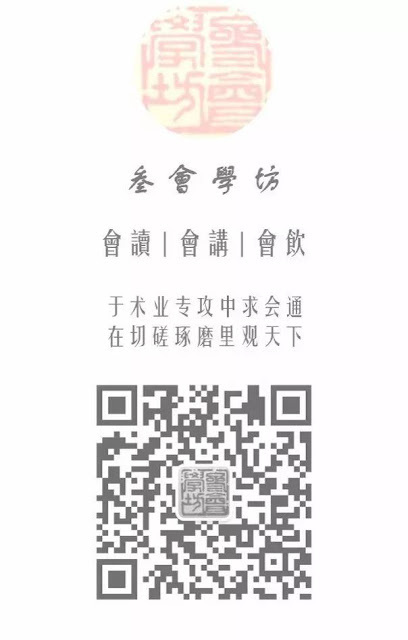 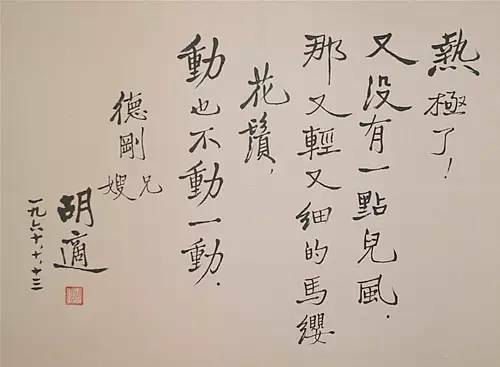 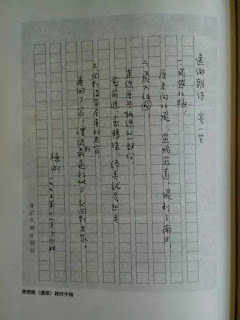 No.165:刘 猛：唐德刚先生及其口述史 . Liu Meng: Mr. Tang Degang an Oral History Project. 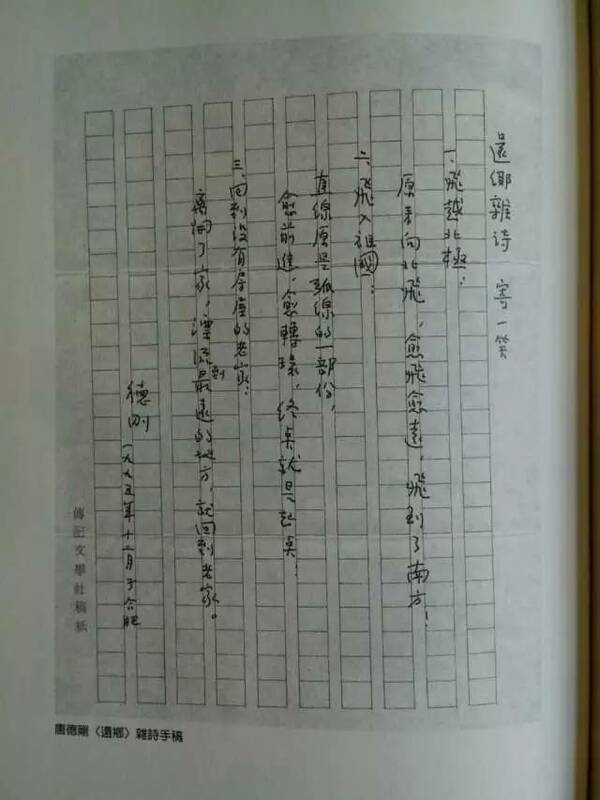 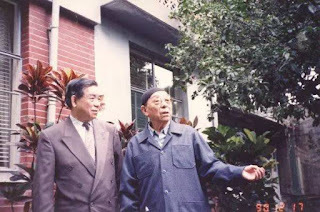 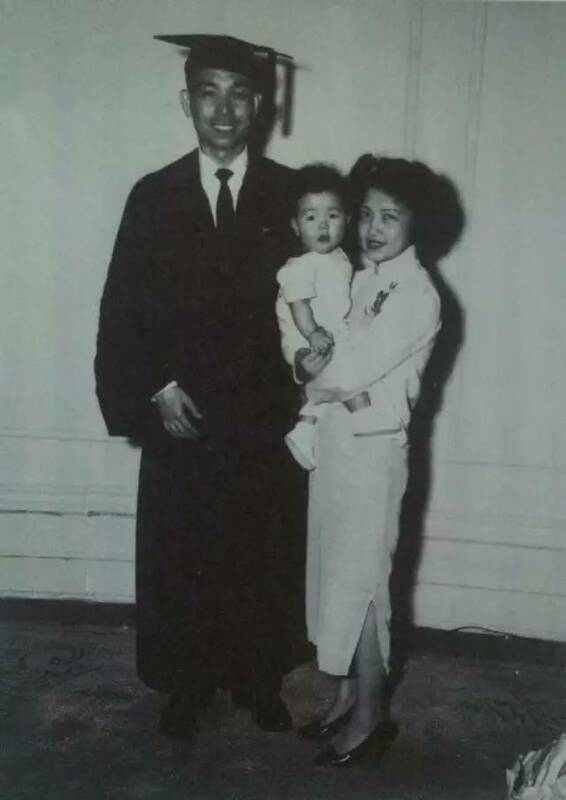 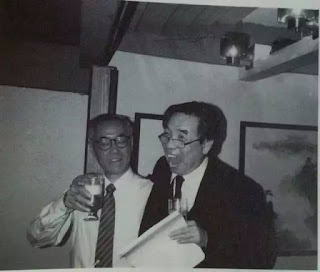 an impassioned review on the life of Tang Degang (pin yin) , one of the most brilliant intellectual and historian whose academic future intertwined with WWII and transition from bourgeois state into the socialist state when he was a Phd in the US; he is one of few Chinese establishing and theorizing oral history as a scholarly project.